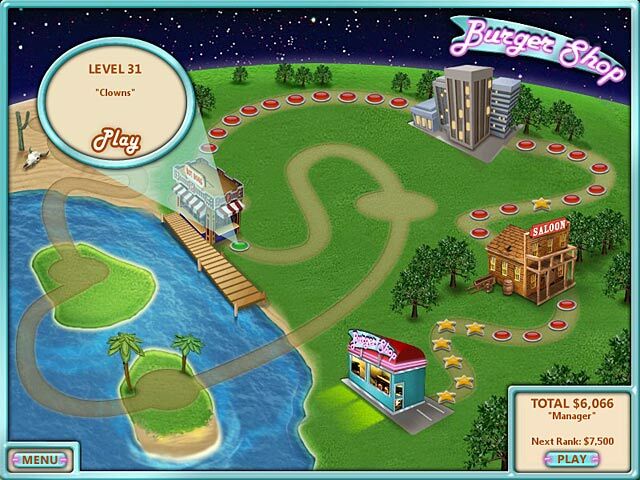 Burger Shop game download. 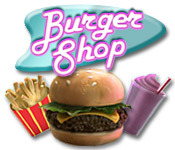 Free download Burger Shop for Mac. After receiving a set of strange blueprints in the mail, you build an extraordinary food-making contraption and open a restaurant! Your goal? Make food and satisfy customers until you discover the truth behind the mysterious blueprints and the BurgerTron 2000! With several game play modes, more than 60 upgrades and 96 trophies to collect, there's never a dull moment as your kitchen sizzles with excitement! If you fry it, they will come...to your Burger Shop! More Than 60 Upgrade Items! Play Story, Relaxed Or Challenge Mode! 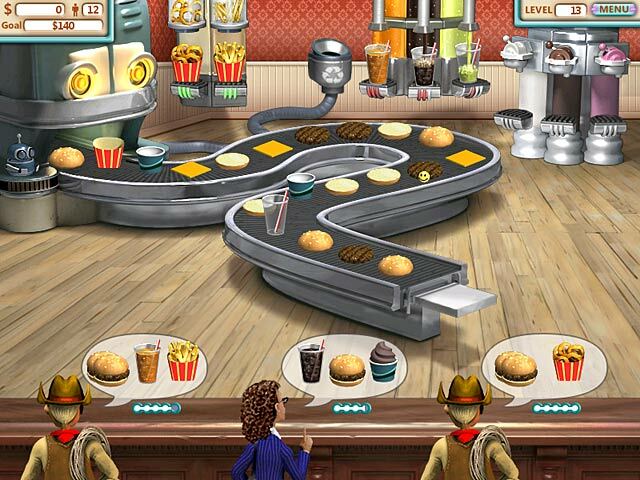 Play Burger Shop Game Online - Free!